Last July I was fortunate enough to hear Bill McKibben speak about his latest book Radio Free Vermont at the Paul Smith’s College VIC. Though that particular talk was regarding a book of fiction, the conversation quickly turned to climate change. 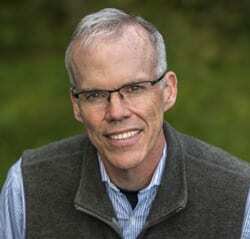 As the author of numerous books on the subject (notably The End of Nature), as well as founder of the international climate change organization 350.org, McKibben’s passion as an environmentalist and educator has seemed to come through with each word. I left the event wondering how I could help my children understand. » Continue Reading. My father was a young high school teacher in Florida on December 7, 1941. 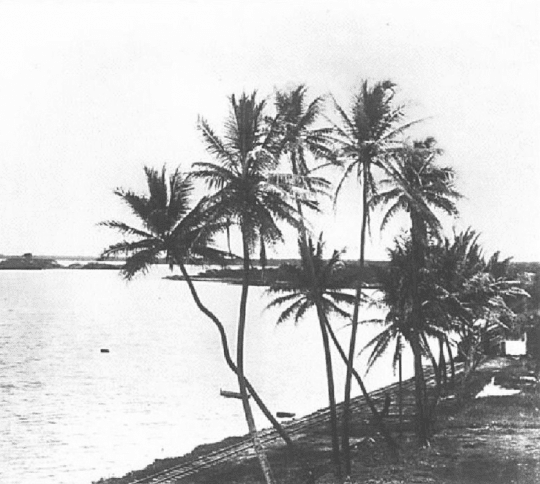 Following Pearl Harbor, he joined the Army and made it his career, including in Army intelligence assessing future security threats. I once asked him what he thought, on the day of the Pearl Harbor attack, were our chances of winning the war. His answer was “not good”. He was confident in 1941 that America would fight courageously, and could build a massive military force, and that our role as the arsenal of democracy could prove decisive. But the key question was whether there was enough time left? » Continue Reading. 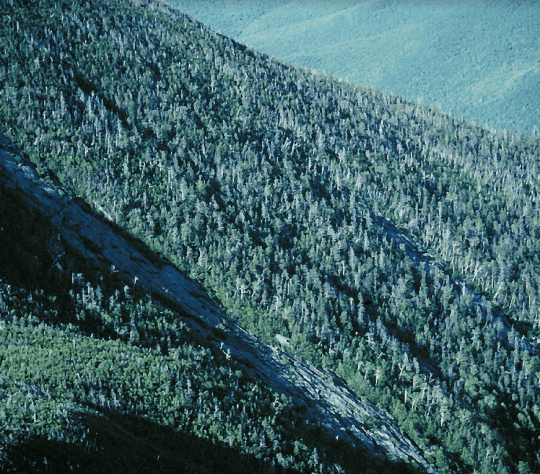 Charlotte Malmborg, a natural resources technician with the New York State Hemlock Initiative at Cornell University (NYSHI), will provide information on the importance of hemlock trees in northeastern forests, the threat presented by HWA, and how landowners can identify and manage HWA infestations. She will also introduce New York State Hemlock Initiative’s research of biological control opportunities and describe the role of NYSHI in promoting hemlock conservation in New York State. » Continue Reading. 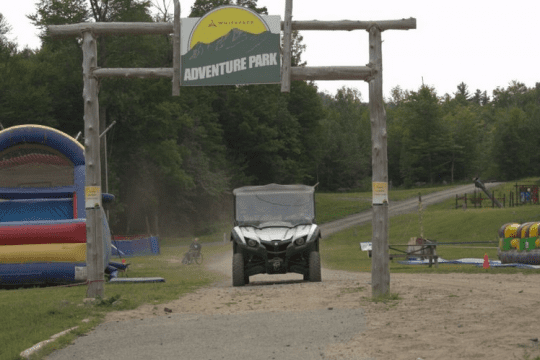 The New York State Department of Environmental Conservation (DEC) is seeking public comments on a revised Recreation Management Plan (RMP) for the Oswegatchie Conservation Easement. 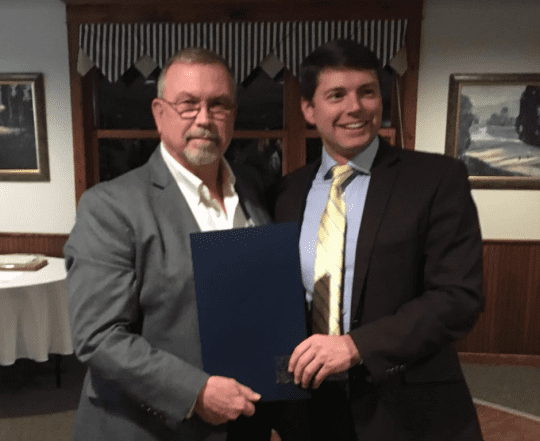 The Oswegatchie Easement encompasses approximately 16,929 acres in the towns of Croghan and Diana in Lewis County, including more than 14-thousand acres located within the Adirondack Park. 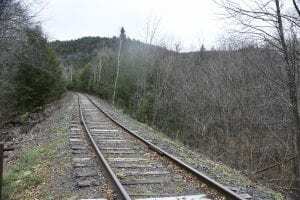 The property includes 3.5 miles of the Middle Branch of the Oswegatchie River, shares 9.6 miles of boundary with forest preserve lands, and less than one mile of boundary with state forest land. » Continue Reading. Yet, despite their vocal and demonstrable commitments to combat climate change, I’ve not heard either official tout the great importance of New York’s forest policies and stewardship to store and offset our carbon pollution. Goals and policies on use of solar, wind, hydro, transportation, batteries, and efficiency are routinely and passionately enunciated and in some cases enacted. Rarely is forest policy in that mix. It’s curious. » Continue Reading. 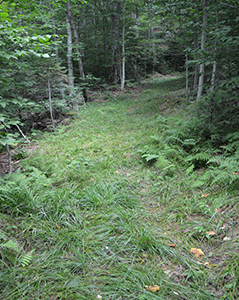 The New York State Department of Environmental Conservation (DEC) is asking the public for input on the development of the draft Tug Hill East Unit Management Plan (UMP) and the East Branch Fish Creek Easement Recreation Management Plan (RMP). DEC has encouraged the public to share comments on the plans at a session on Tuesday, Nov. 27, 2018. » Continue Reading. The Adirondack Park Agency (APA) is accepting public comment on its draft policy for Renewable Energy Production and Energy Supply. 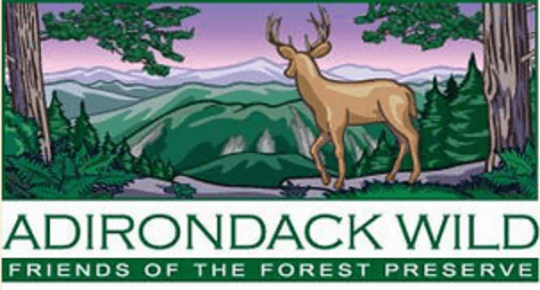 The purpose of the policy is to provide guidance for the review and approval of renewable energy projects inside the Adirondack Park with regards to the Adirondack Park Agency Act, the Freshwater Wetlands Act and the Wild, Scenic and Recreational Rivers Act. » Continue Reading. 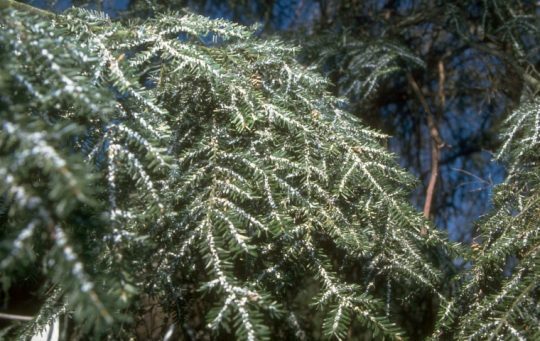 The New York State Department of Environmental Conservation (DEC) has announced a final Order on Consent, including a $2,500 penalty, with Tennessee Wholesale Nursery, LLC, Dennis Sons, and Tammy Sons for violating New York’s invasive species regulations. 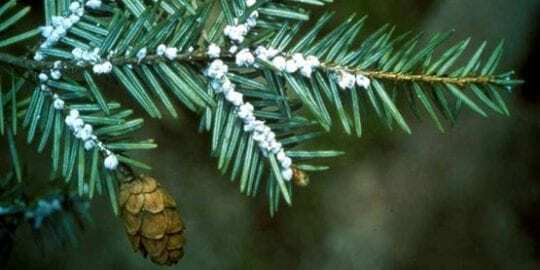 The Tennessee nursery transported eastern hemlock seedlings infested with hemlock woolly adelgid (HWA), a prohibited invasive species, to Oswego and Schenectady counties. Under the terms of the order, the nursery is required to provide DEC with monthly nursery stock orders for New York State through 2020 in order to continue doing business in New York State. » Continue Reading.